We collect your personal data and information from you when you register as a member. Je t&apos;aime Flower Tea treats and views your personal data seriously. In order for a customer relations representative to respond to your questions or concerns, we may need personal information such as your name, identity card number, passport number (foreign), address, gender, date of birth, contact information, email address, telephone number, nationality, This information is used to answer your questions as completely and thoroughly as possible. 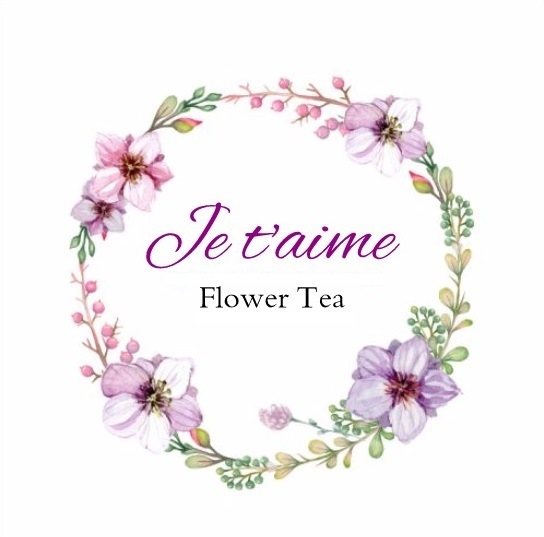 We use your personal information for promotions, products or services available from Je t&apos;aime Flower Tea via emails, phone calls, SMS, mails and other forms of communication tool. Je t&apos;aime Flower Tea ensures that all information collected will be safely and securely stored. We protect your personal information by allowing access to personal information only via passwords and maintaining technology products to prevent unauthoriesed computer access. Personal Data that we collect from you will be stored and backed up securely in a restricted and controlled location.